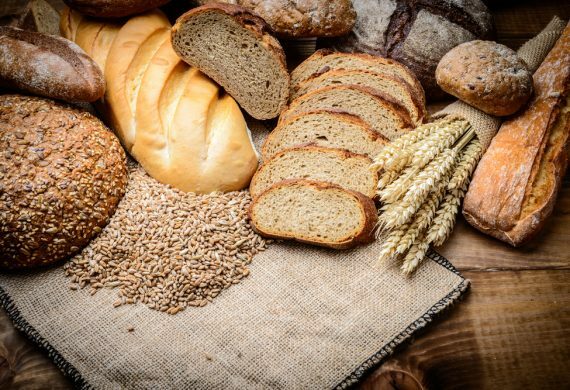 We now have a selection of Fresh breads and cakes delivered on a daily basis supplied by Luke Evans Bakery who have been family bakers since 1804. 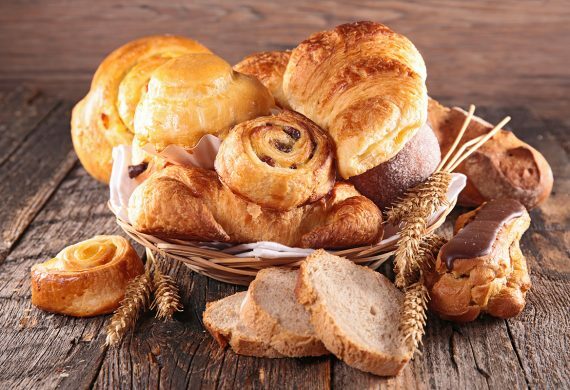 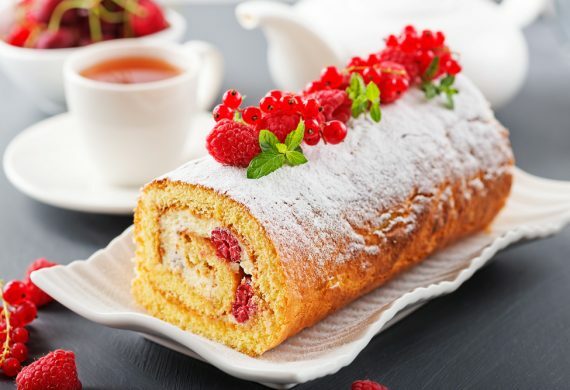 We stock a good range of quality bakery products with a delicious range of cakes to suit all tastes. Scrumptious selection of white and wholemeal loaves, artisan breads and cobs.